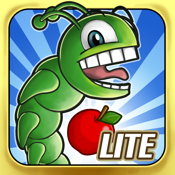 ● Try the first 5 levels of Little Chomp. Buy the full version for three magical worlds with over 50 fun and challenging levels! We'd love to hear your feedback, so please drop us a line at feedback@clutchplaygames.com.